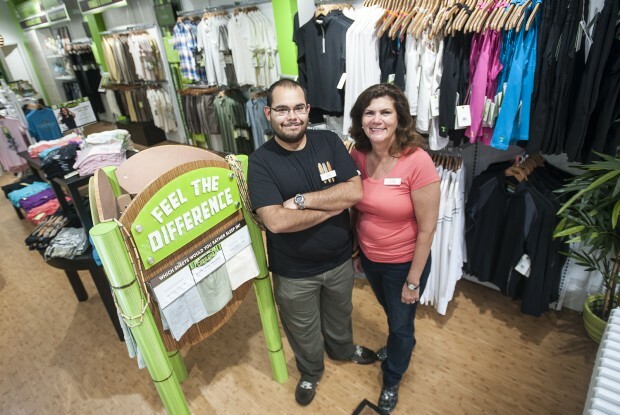 A retailer specializing in bamboo apparel opened on Main Street last month in the former home of Madison Boutique. 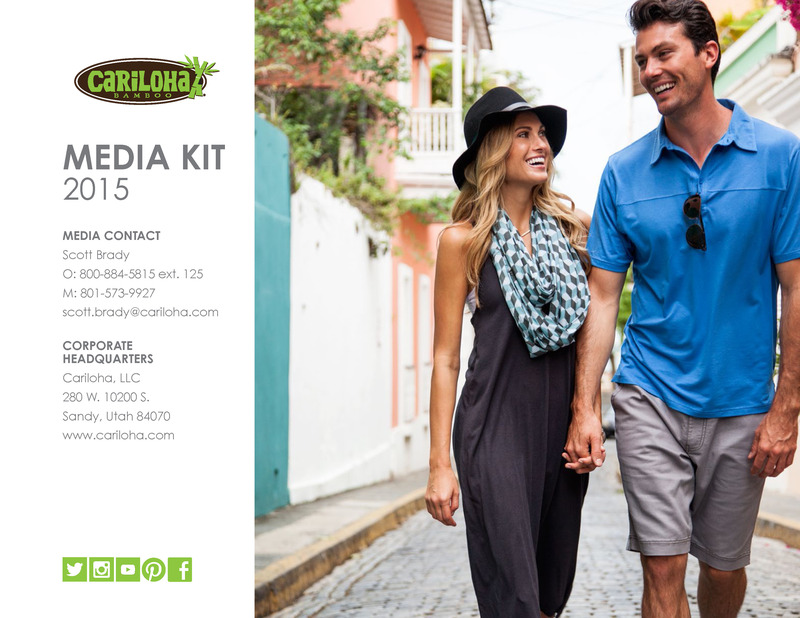 Cariloha, which sells bamboo items inspired by the Caribbean and Hawaii, is now open at 181 Main St. This is the Utah-based franchise’s first mid-Atlantic shop. Lillian Nolan and her son, Chris, own the store. It sells clothing accessories and housewares made out of bamboo, which is hypoallergenic and breathable.